DHEA Dosage & Negative Side Effects! 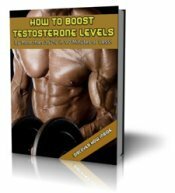 I was wondering, if I take a DHEA supplement and cycle it with my other 7 Testosterone Boosters, how much do I need to take? If you never use DHEA more than once a week and limit your dosage to 10mg, you'll get the benefits without the negative side effects. The older you get the less your body produces. This explains why younger guys don't get much out of it as they're already swimming in the stuff..
Those who respond best are typically 60 plus. I personally don't use DHEA much anymore. 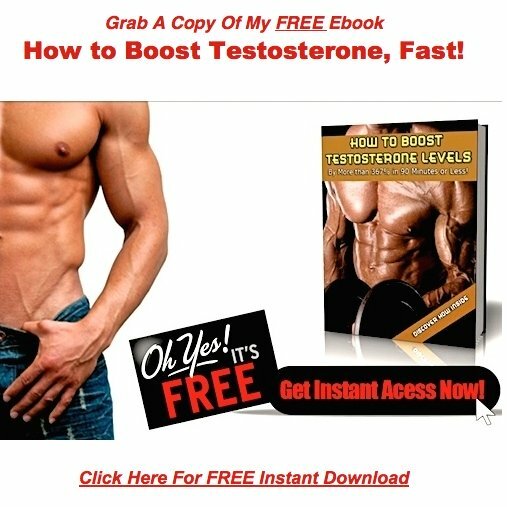 I prefer my Herbal Testosterone supplements, as side effects are much less likely to occur. Plus I just like the feel of a herbal testosterone kick more than I do the kick from DHEA. Herbals are less edgy or caffeine like. When I get further on in years and my levels begin to drop, it may find it's way back into my weekly cycle again.